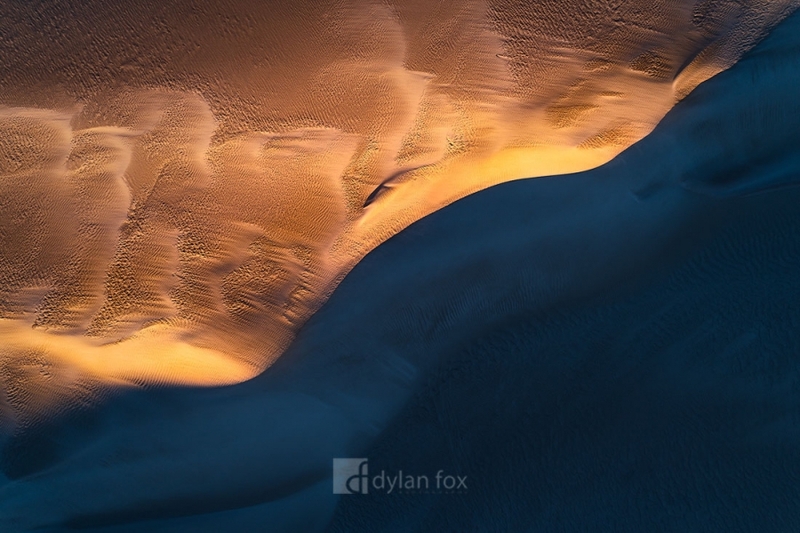 An aerial perspective of the iconic Lancelin sand dunes. Just over an hour north of Perth, I decided one afternoon to head out to the coastal town and photograph the dunes from a new perspective. Secure your limited edition, Lancelin Sand Dunes print, 'Ribbon', by selecting your desired print size in the menu to the right.